PLATEFORM magazine | HollisArtUK Urbanscapes From Bristol. 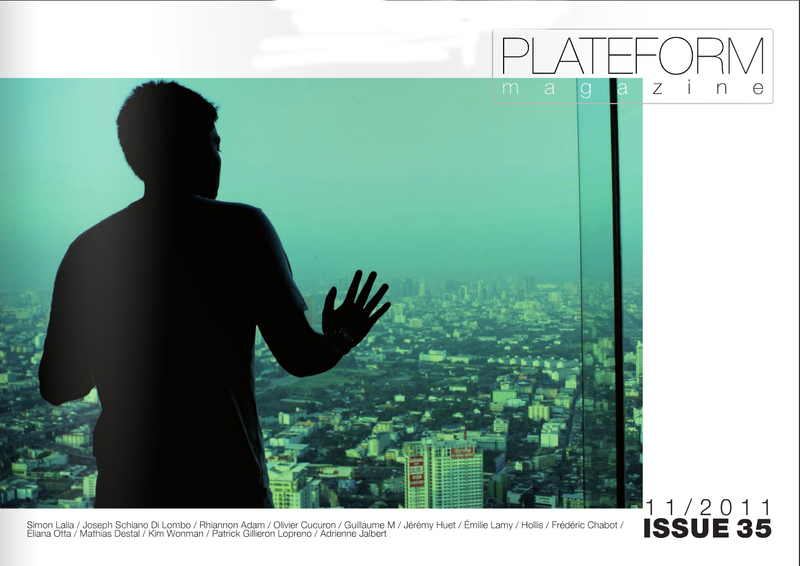 very excited to see my work in the November Issue of “Plateform” magazine, It is an amazing Art mag, and I feel, actually very humbled to be included in this issue. Some images below.. but look on the website, the link is below the images. 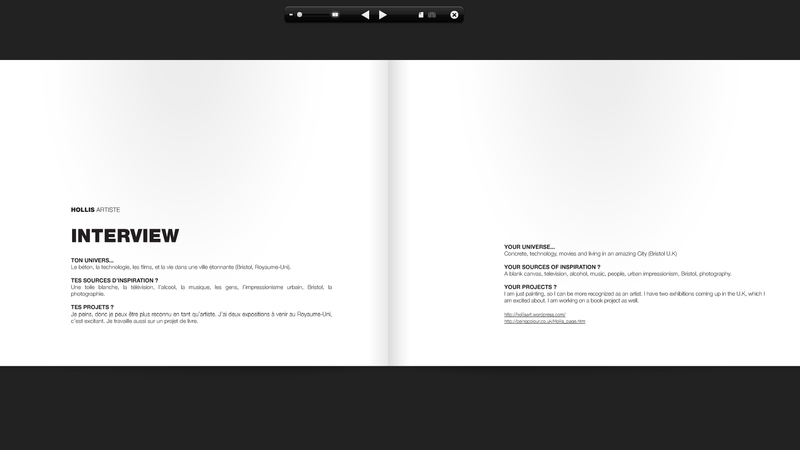 you can find the Online Issue here, My work is from page 154, but look at all of it! tis great , great art!